Years ago, Rachel had a crush on Henry Jones. The day before she moved away, she tucked a love letter into his favorite book in his family s bookshop. She waited. But Henry never came. Now Rachel has returned to the city and to the bookshop to work alongside the boy she d rather not see, if at all possible, for the rest of her life. But Rachel needs the distraction. Her brother drowned months ago, and she can’t feel anything anymore. As Henry and Rachel work side by side surrounded by books, watching love stories unfold, exchanging letters between the pages they find hope in each other. Because life may be uncontrollable, even unbearable sometimes. But it s possible that words, and love, and second chances are enough. This is your next favourite book. 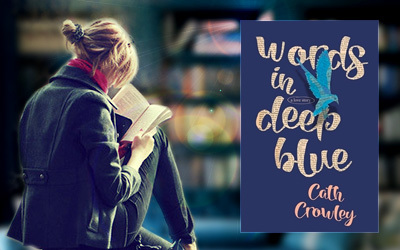 “Words in Deep Blue” is both a love story and, in between, fairly a drama. The voices whispering it are humorous though full of sorrow. The characters are broken and, against all odds, still whole. My eyes are now both joyful and tearful after finishing reading it. When I think of it my heart beats happily-fast, but it also aches faintly. This book is everything I wanted and nothing I’ve imagined, I loved it to pieces and then some more. Once again, it took me by surprise the quality of the author’s writing, the power of her words. 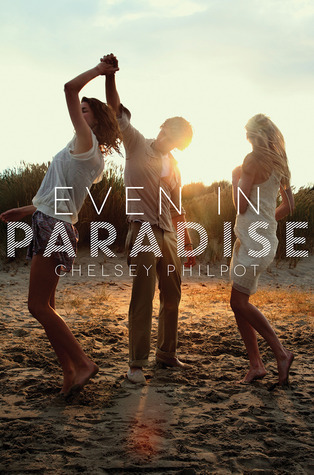 It’s because Cath Crowley has this -how can I explain it?- musicality in the way she tells her stories, it makes my soul dance. I am one of those people that only underline the textbooks (well, I used to back in college) and I only ever write inside my cookbooks. All the rest are sacred to me and not to be touched in that way (though I’ve always been curious about the scriblings and notes I found in library books). So I was intrigued, though fearful, when it came to this book. But oh, how I loved the idea behind the bookshop and the Letter Library. How the history in those books touched me, how I wanted to be part of it too, to let a piece of myself inside one of those books, how I wanted to get lost inside those notes trying to imagine the people who wrote them and their real stories. You know that I don’t like to give away too much about the books I read, so don’t hold it against me for not telling you what this story is actually about. I went into it blindly, because -you see- there was Cath Crowley’s name on it and I figured that she could list the ingredients of a fish pie and still make it sound emotional and fun, and I am glad that I did so. 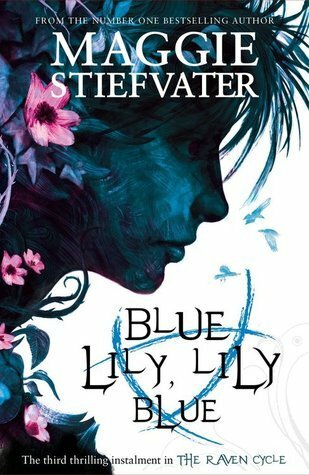 I recommend the same to you – because the story is cute, but the emotions are raw and powerful and it feels like an amazing experience altogether. Rachel is hurt and quite a bit hurtful. She is numb with pain, fighting some sort of depression, and having to face her past and her fears is not helping much. She would happily hide from the entire world, but her loved ones wouldn’t let her have it her way. Rachel’s love for her brother is palpable, her suffering emanates from within the pages of the books, her anger against Henry is bitter-sweet, you can feel her frustration, her confusion, but just as much you can feel her hope, the love that grows inside her, as well as the need for her to be the Rachel from before. Henry is the typical teenager (though he’s getting a bit past that age), naively in love. I would’ve gladly thrown my book at his head when he was being silly and stubborn, but I loved him all the same. He is self-centred and he needs a lesson on actual grief, but he is a great friend (or son, or brother), a compassionate guy and a cute love interest, of course. Cal, Rachel’s brother is present through memories, but I liked him so much that I wished for his destiny to have been different. Seeing the imprint he’s left on the others, reading about his passions and dreams, I couldn’t stop aching for everything he’s lost, for him being lost forever. There are many characters that make an impact in this story – from Rachel’s best friend, to Rachel’s aunt, to Henry’s family and all the people involved with the book shop. It’s hard not to feel for them, not to ache for them, not to laugh with them and hope with them all. 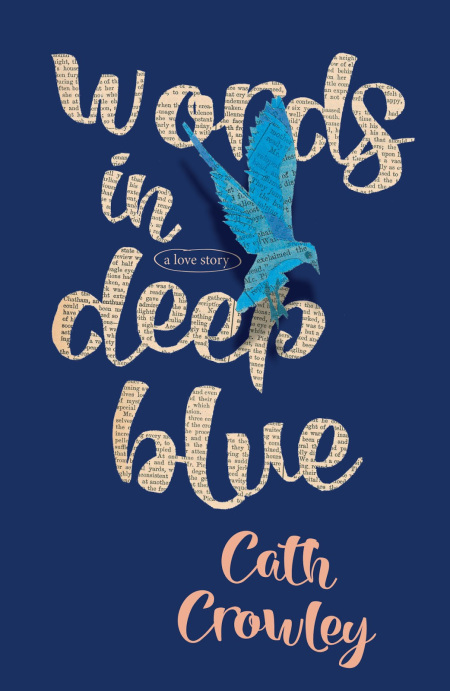 This being said.. “Words in Deep Blue” might be your kind of book too if you enjoy a story about grief, about moving on, about falling in love (and out of it, and in again), about missed chances and new oportunities, about giving up and giving in, about people and books, and most of all about words. Words that cut deep and words that bring hope, words that remain unspoken and words that overflow in what seems like an entire ocean of emotion. I could happily drown in Cath’s words, she is such an amazing writer! PS: One day I’m goning to have Cath Crowley’s autograph on one of my (actually, I should probably say her) books, if I have to cross the ocean for it, so be it.